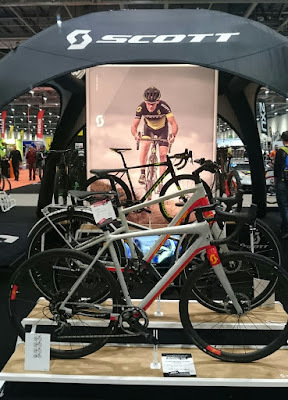 Last week I made my annual pilgrimage to the London Bike Show, which was held, as usual at the Excel Centre in London's docklands. 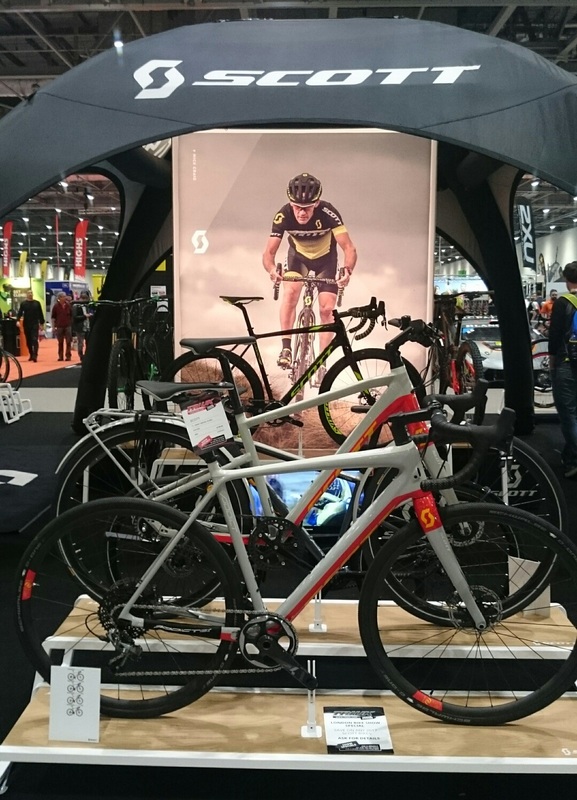 This event tends not to be as big as the autumn Cycle Show held at the National Exhibition Centre, Birmingham where the 2017 models of bikes, equipment and clothing are presented. 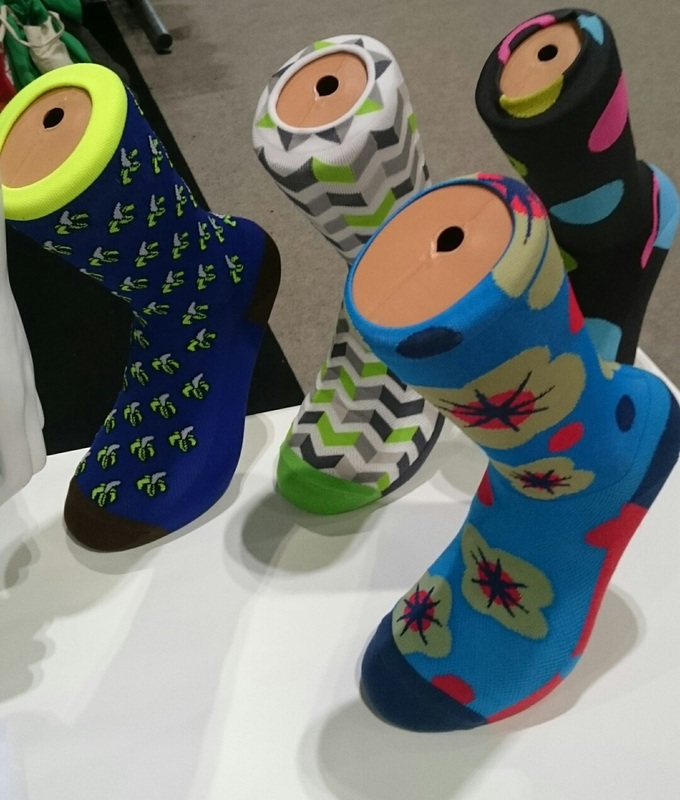 However, the handy thing about the London show is that the ordinary consumer can buy gear directly from the exhibitors - often at specially discounted prices for the show. For me, I like to attend the event as a way to remind myself what is out there, as well as to catch up with cycle trade and cycle media bods, and of course interview the odd high profile bike rider. It was good to see the guys from Boardman Bikes, and from Scott Bikes. I was pleasantly surprised to see Nick Craig there, especially given that tragically, he lost his 15-year old son Charlie as a result of sudden cardiac death a few weeks ago. I was also pleased to interview Dame Sarah Storey, Tracy Moseley, Emily Chappell, and chat briefly to Chris Boardman and Sean Kelly. Although I was at the event on three out of the four days it was still a struggle to talk to everyone I wanted, particularly World Champion BMX rider Shanaze Reade, and Xisco Lliteras, organiser of the famous Mallorca 312 cyclosportive. Better luck next time eh. I must admit Primal is one of my favourite brands and I always like the lovely colours and designs that they bring out each year. The Hotness Helix jersey that is now available, which I took a shine for when launched last autumn was not actually on display at the show. However, the Got Lemons? short-sleeved jersey and some lifestyle jerseys looked pretty good too. And I can't go without highlighting their lovely array of socks which always makes me feel like I'm in sock heaven! Fellow cross rider, DJ and fashion designer, Russ "Straight Outta Clapton" Jones was at the show with his line of Hackney GT clothing. 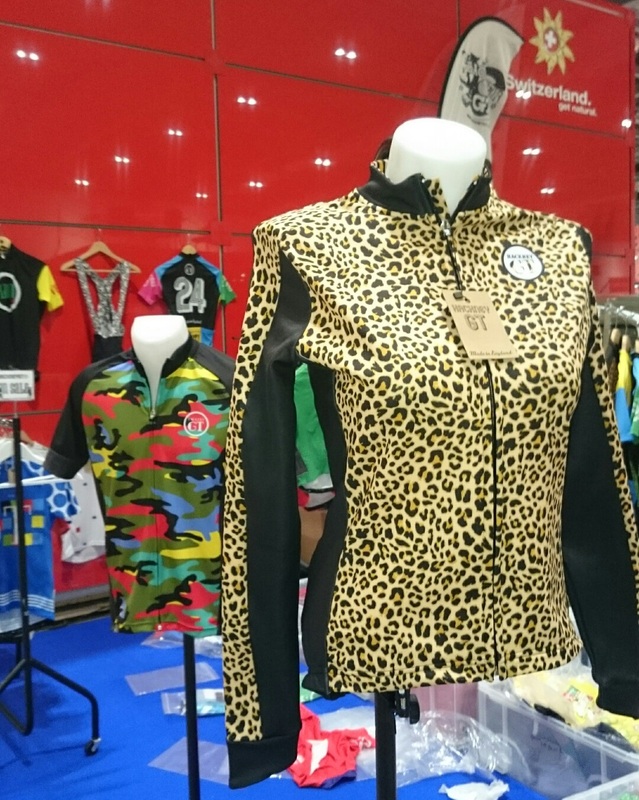 Last Autumn he designed the Leopard Windtex winter jacket, which has had a lot of great feedback since it keeps you warm while looking pretty cool! Also on the stand was his soon-to-be-released Camou jersey. I like the way that Russ designs clothes using the essence of outdoor activities like mountain biking, skiing, snowboarding, skateboarding, and even horseracing! I am keen to support his outfit as he is a local racer and a nice guy who has branched out into what he is passionate about - music, urban culture, fashion design, outdoor activities - while supporting grass roots cycling through sponsoring the local mountain bike series, Beastway. Hackney GT also supports British industry by having everything produced in the UK. 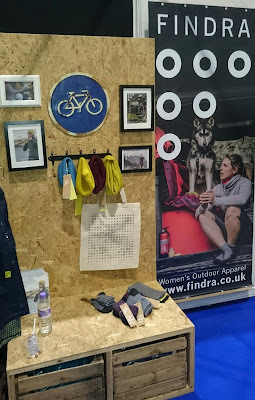 At the Bike Show I met Alex Feecham, the brainchild behind the Findra range of women's outdoor wear. For some reason I had thought the brand was Scandinavian, given the look and feel of their campaigns. In fact it is a Scottish brand and Alex is from just outside Edinburgh. I guess there are parallels between Scandinavia and Scotland when it comes to weather, and braving harsh climatic conditions! In fact, Alex says that the designs are inspired from Scandinavia, so she has successfully conveyed that impression in the photography. What's more, the different performance garments include merino wool which will definitely keep you warm, while keeping you dry when you are pretty active. I have not worn any Findra gear yet, but I look forward to putting on some of Alex's clothes. For the moment I was happy to take a photo of the Findra stand, which was nicely decked out. One person I was keen to meet at the Bike Show was Emily Chappell, a cycling globetrotter and adventurer, and current champion of the gruelling Transcontinental Cycle Race No.4. I met her on the Shand Cycles stand, where she was doing a meet and greet with her organisation, the Adventure Syndicate. I had not heard of this brand before and I was very keen to find out more about these bikes. Their flagship model is the Stoater, a bike designed to be ridden on all terrains - gravel, road, towpaths, trails. 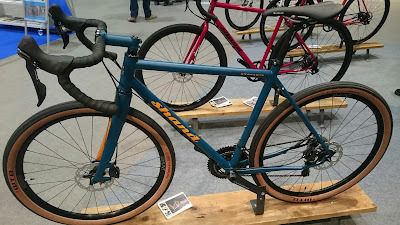 I guess they would call it an adventure/gravel bike, but Steve Shand says these bikes were being produced well before the term "adventure bike" ever became fashionable! The bikes, which have carbon fibre folks are designed for comfort and work well as touring bikes when fitted with a rack and mudguards. 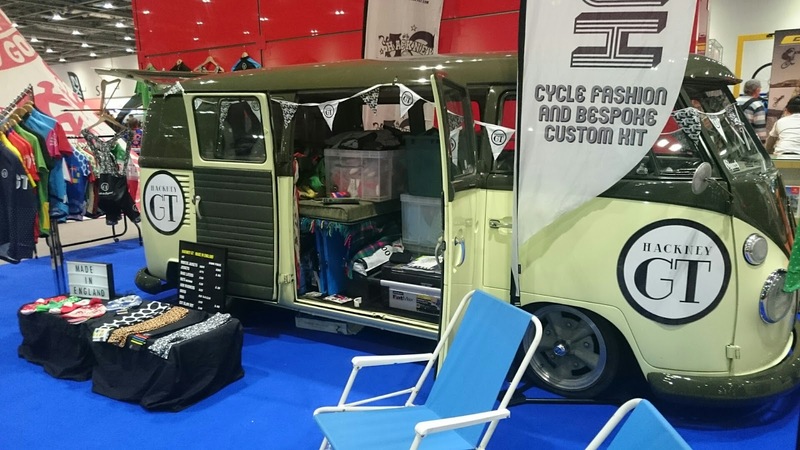 Emily did her cycling European cycling adventure on the Shand Stooshie bike, a lighter, leaner version of the Stoater, given that she was in a race in which she needed to cover around 2500 miles as quickly as possible! For those who are fans of #steelisreal these bikes are made from the high grade material, which is music to the ears of those who like to stay with more traditional materials. Like Findra, Shand, which is run by Steve Shand, are based in Scotland and work out of a workshop where the bikes are custom hand built to the measurements you specify. You can also go up there for a fitting. 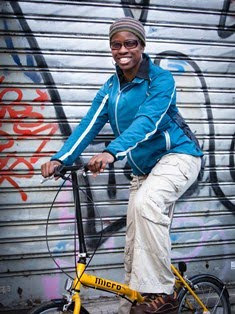 This is great news as well for those who would like a person-specific bike. There's no point saying women-specific as, just like Steve says, women come in all shapes and sizes so what does women-specific really mean? Shorter torsos and longer legs than men is what is generally spoken of, but there are still many women who do not fit that mould. So the fact that the guys can hand build you a bike that fits you exactly is a great thing. Scott Cycles showed off their high end gravel bike, the Addict Gravel 10 Disc bike and I was talked through it by Josh, a member of their commercial team. 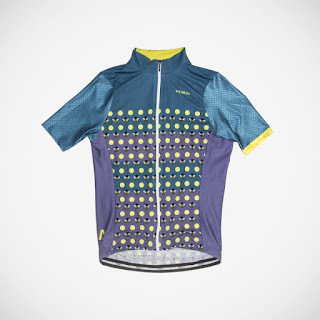 A seasoned mountain biker, he says that he can do exactly the same rides with his gravel bike as he would do on the trails with his mountain bike. The bike coped beautifully and he was pleasantly surprised at how comfortable the ride was, thanks to the all-carbon frame and fork as well as disc carbon wheels. 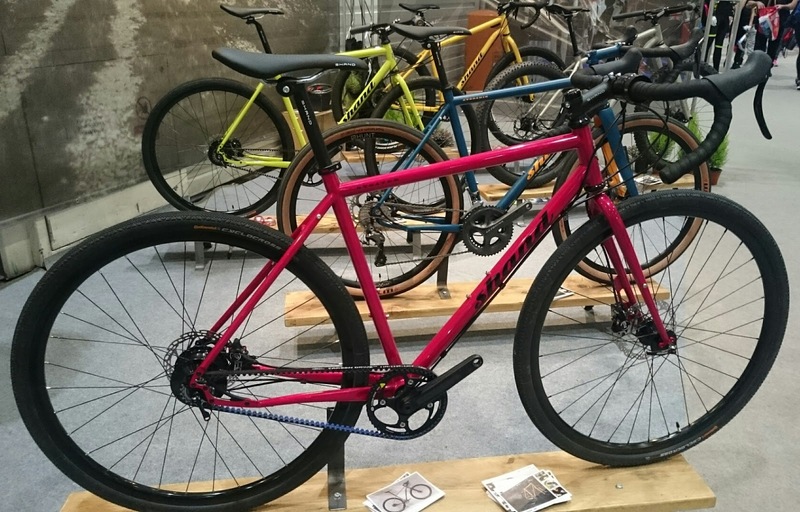 I would love to do the South Downs Way this year on a gravel bike but am worried about how much I will be rattled around, given my brief experience with the Raleigh Mustang Sport that I rode on it last year. However, it would be worth trying the trails of the South Downs again with another make of gravel bike and see how this one fares. I can't go to a show without looking at food! And hear I found a good stash of it in the shape of the The Primal Pantry (not to be confused with Primal Europe clothing range). This range of vegan paleo/gluten-free energy and protein bars are made by Suzie Walker, a woman who was really keen to develop energy bars made from real food. 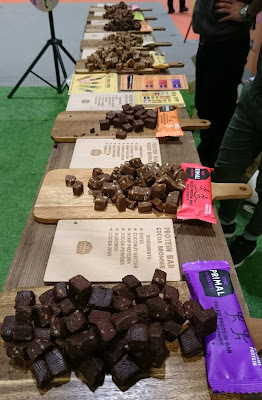 I am not a vegan, though I do subscribe to some aspects of paleo eating, so it is quite a refreshing thing to see bars that are developed with this in mind. 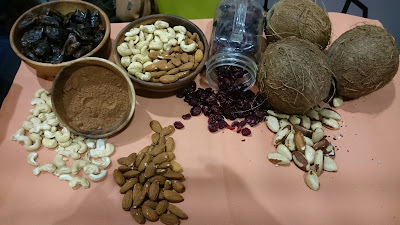 Real food is always a plus for me too, as I can't bear to eat the same old energy bars throughout a race or a ride, and so something with the nuts, seeds and dried food found in these bars makes for welcome change. 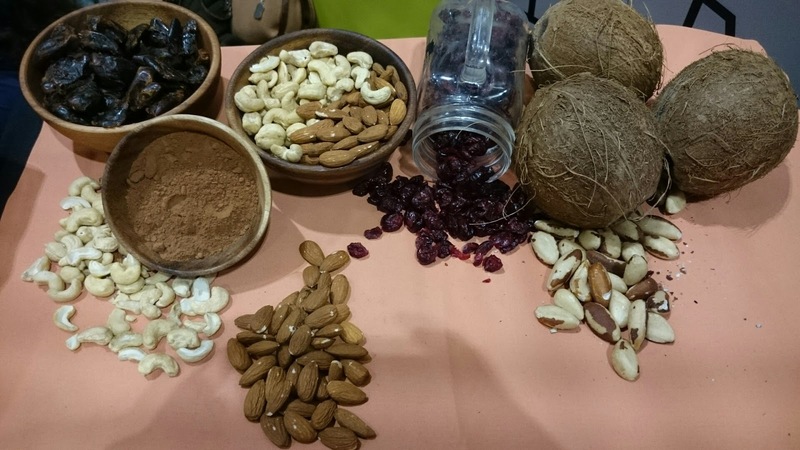 There is an array of flavours, split across their energy bars, and their protein bars which aid recovery. I particularly liked the cocoa brownie flavour. Dying for a bike ride in London? ?